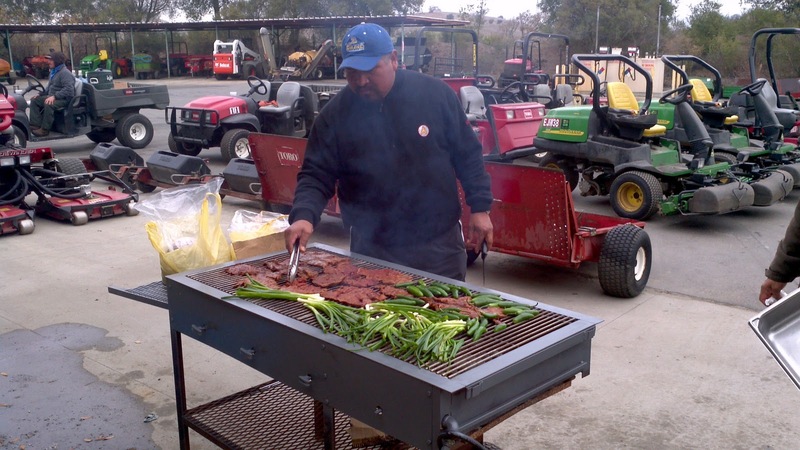 Today we are celebrating a year of great work by the maintenance staff with a carne asada. 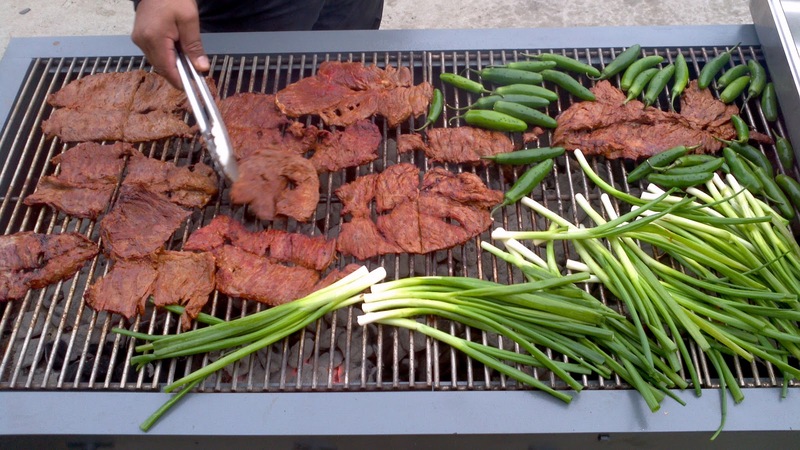 Gregorio, Delfino and myself prepped and cooked the fiest for today. We will all be complaining about how full we are in about an hour and we will then cut out early.